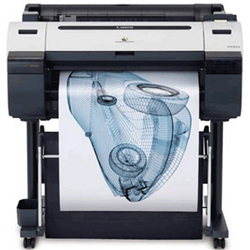 Catalogue » Wide Format Printers-Plotting Machines » Canon A1 - 24"
Canon Large Format A2 Printer Ideal for business - schools, Architects and Engineers. Can be rented for $33 per week. Call us to find out more! 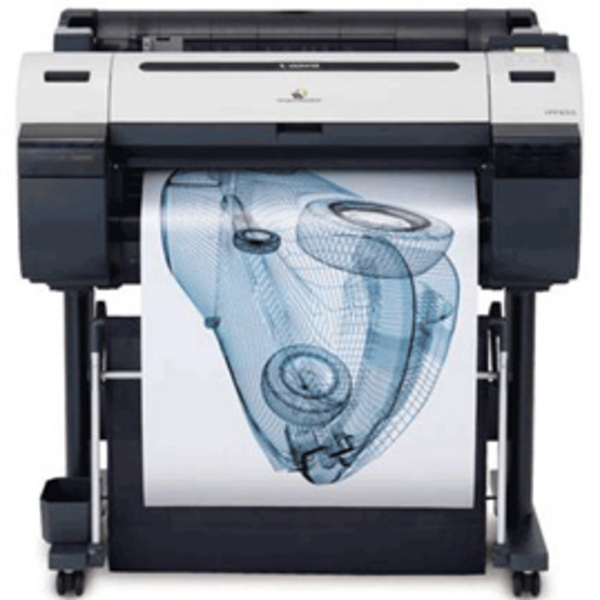 24" ideal large format printing solution for personal and small workgroup users in education or office markets.